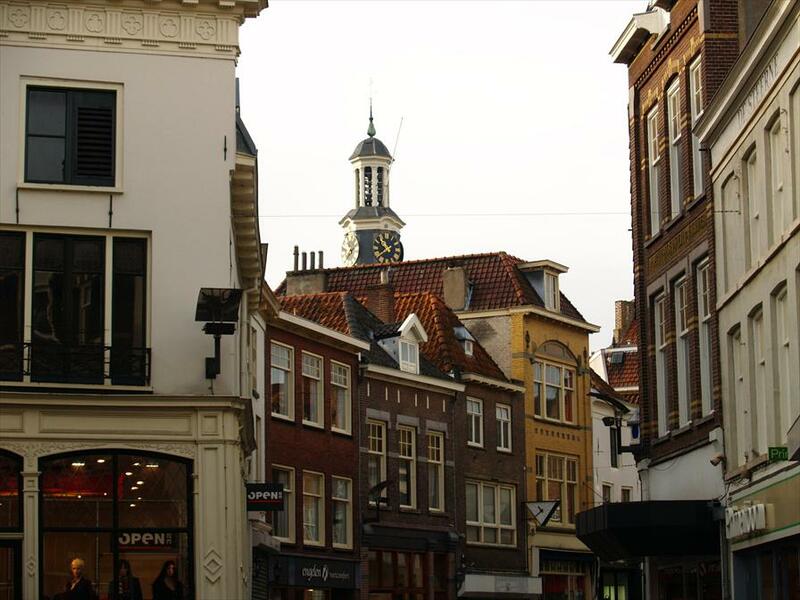 Shopping at the best shops, stores and restaurants in Zutphen. 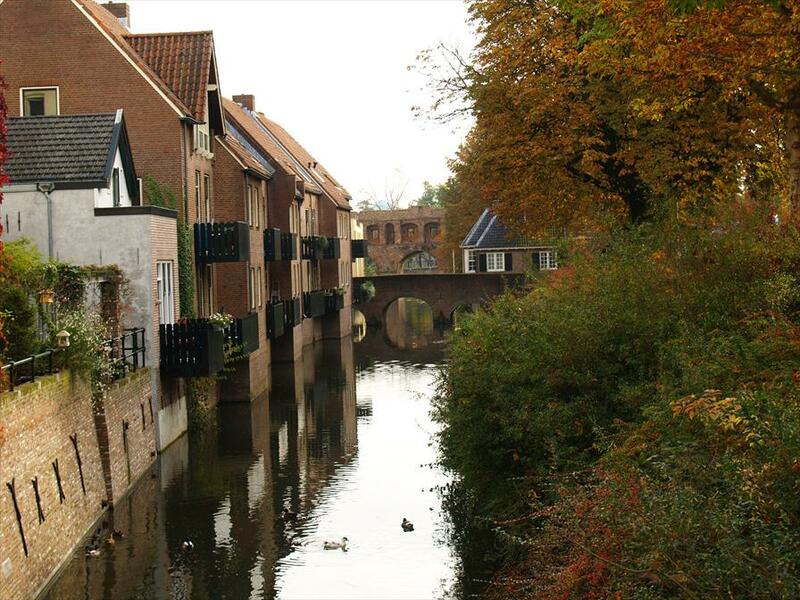 Zutphen is also referred to as the Tower City, due to its large historical buildings, that shape the skyline of the city. The different museums, courtyards and other sites will have you wondering whether you’ve travelled back to the Middle Ages. Zutphen’s inner-city, with its beautiful buildings, could best be described as one big monument. You’ll find a large number of old merchant’s houses and picturesque courtyards, often guarded by remarkable gates. This medieval city offers, besides unique architecture, an attractive mix of stores, hotels, restaurants and bars, events and culture. 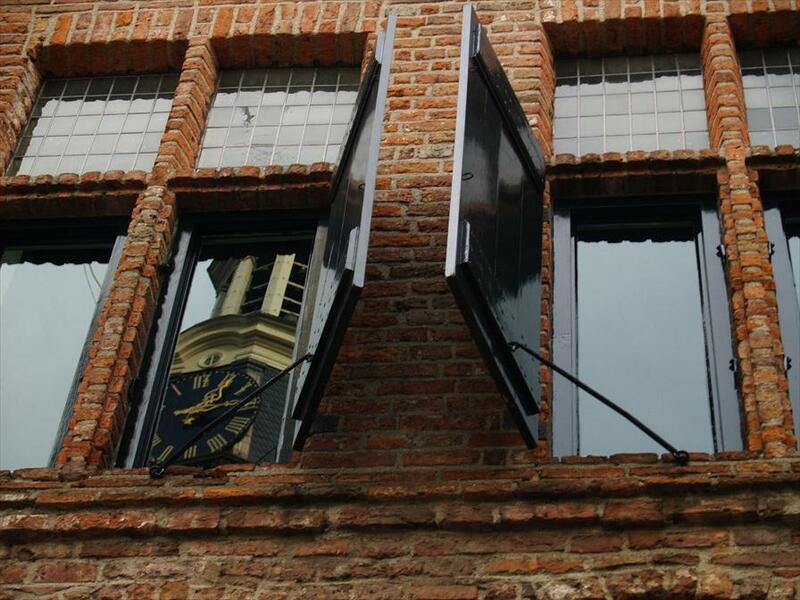 Where to shop in Zutphen? Have a look at the shopping selection we made for you.